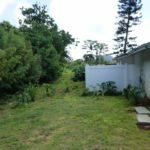 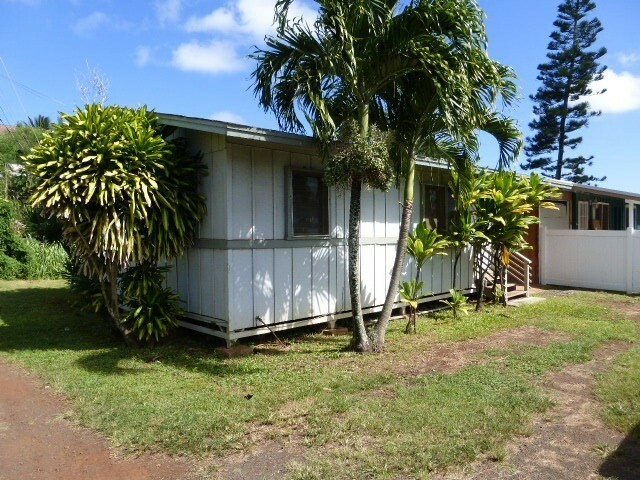 Affordable Lihu’e Home | Summers Realty Inc.
Price drastically reduced. 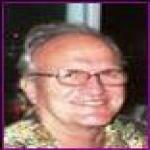 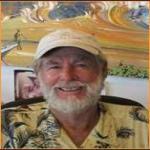 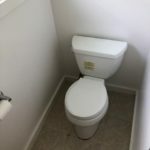 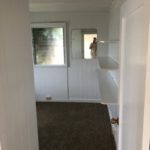 Highly Motivated Seller! 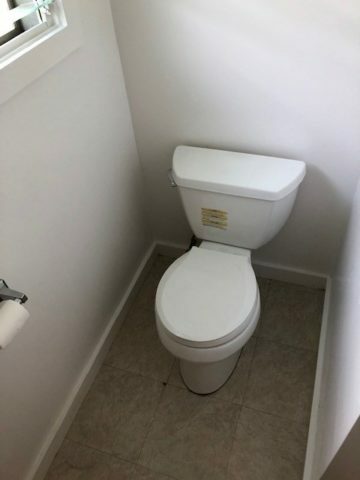 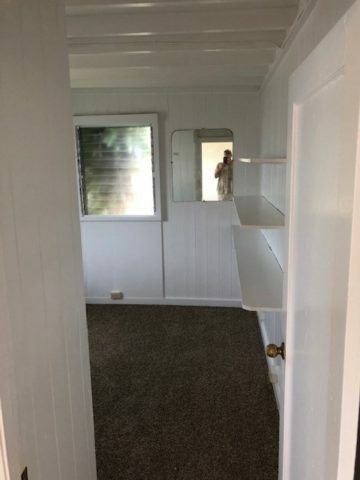 Priced to sell! 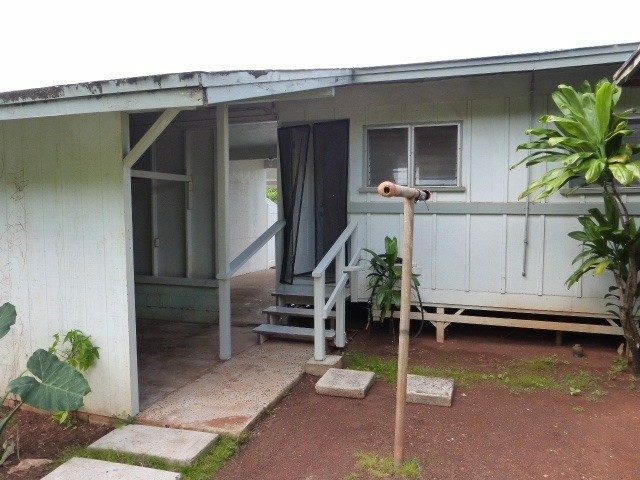 Great starter home. 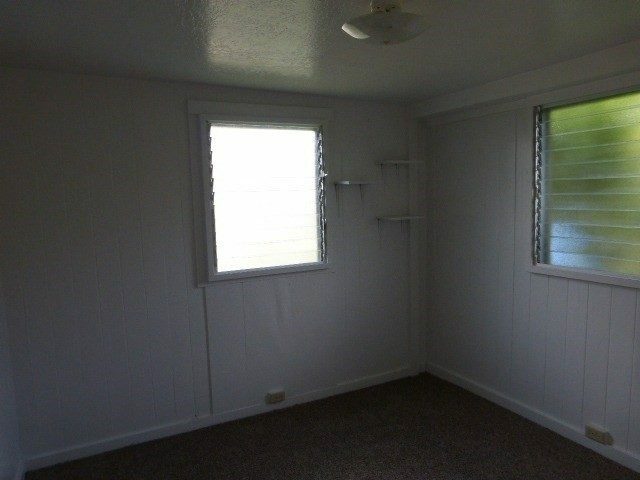 This residential CPR includes an enclosed single carport and individual yard. 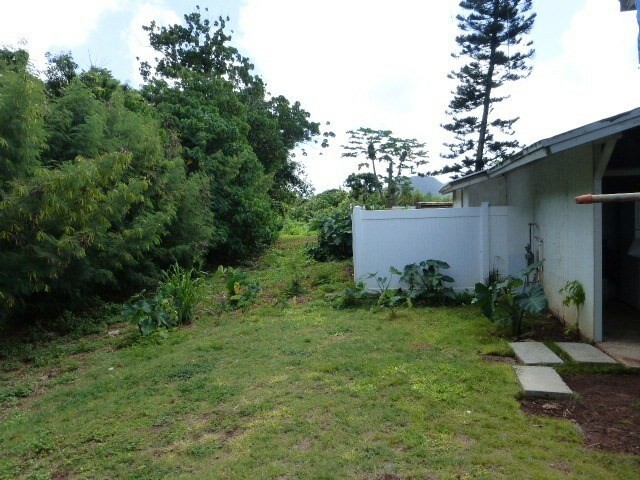 Be part of this quiet neighborhood family setting located at the end of a dead end Road on Pala Street . 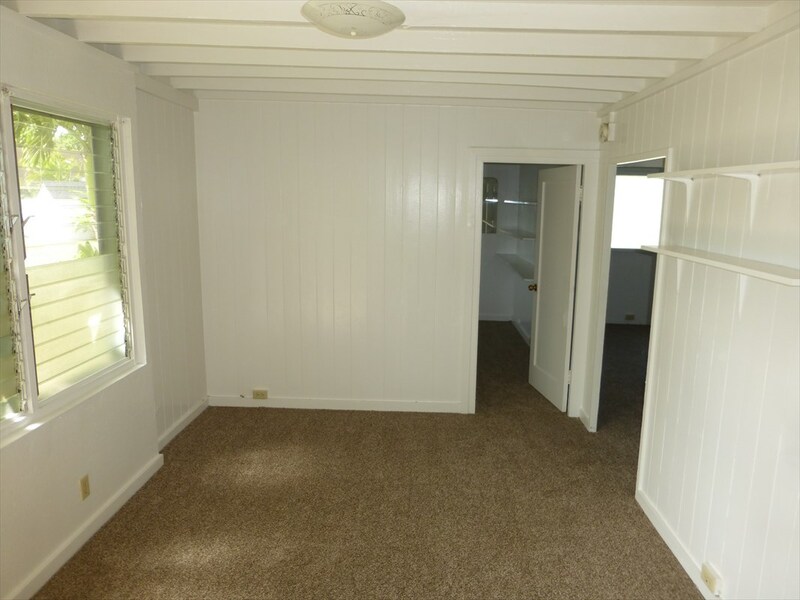 New Interior paint and carpet. 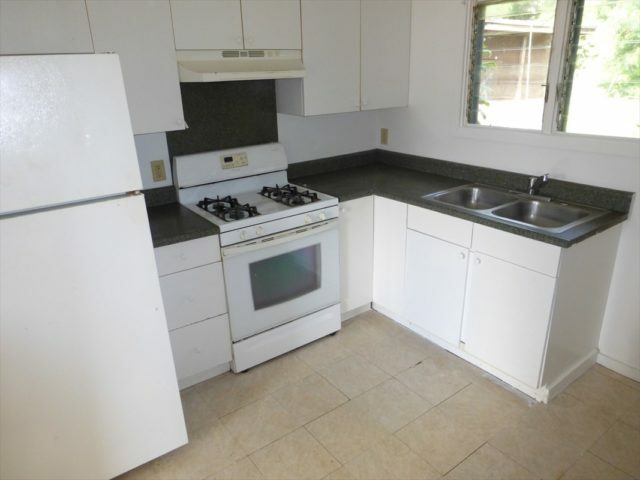 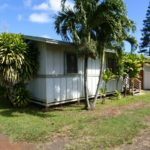 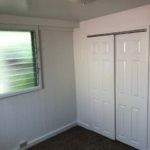 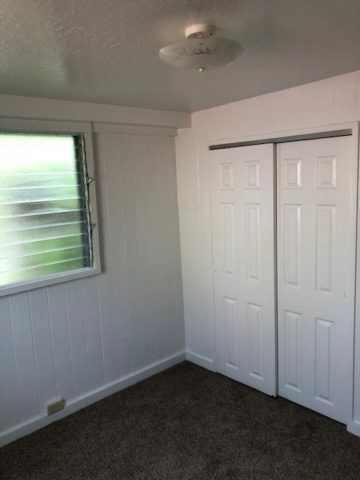 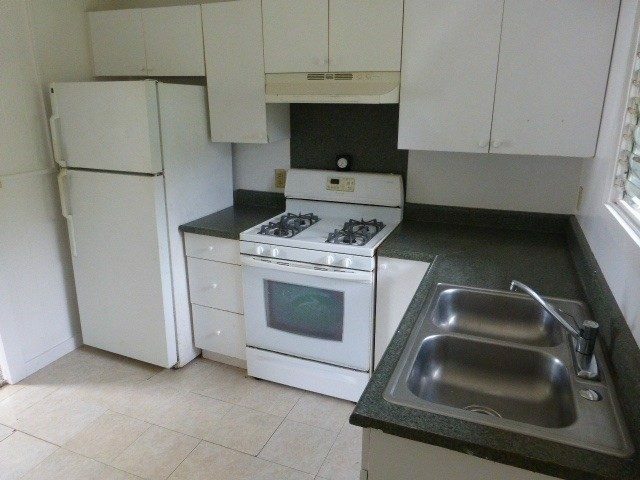 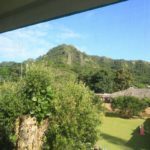 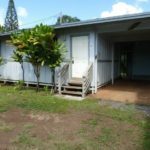 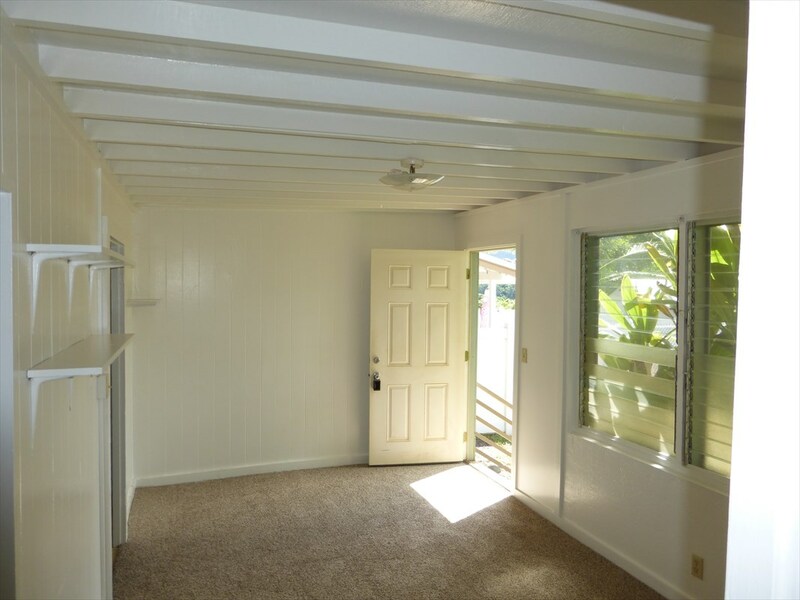 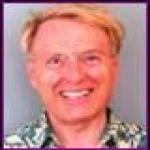 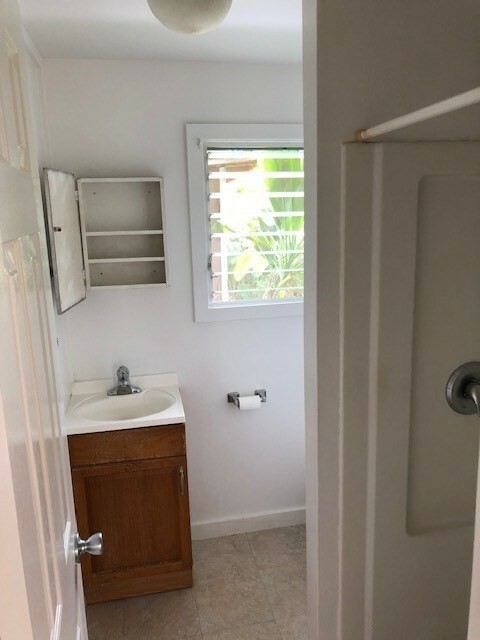 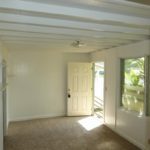 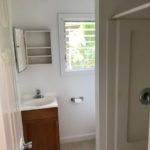 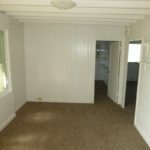 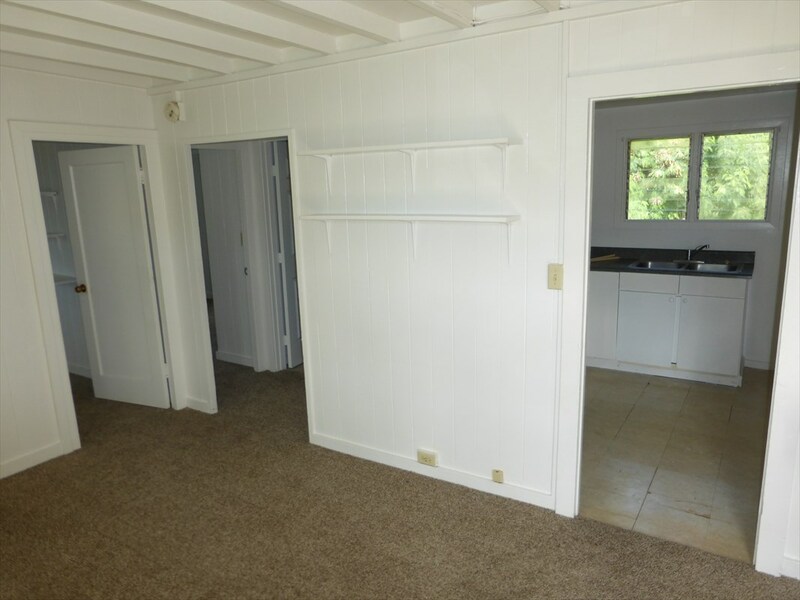 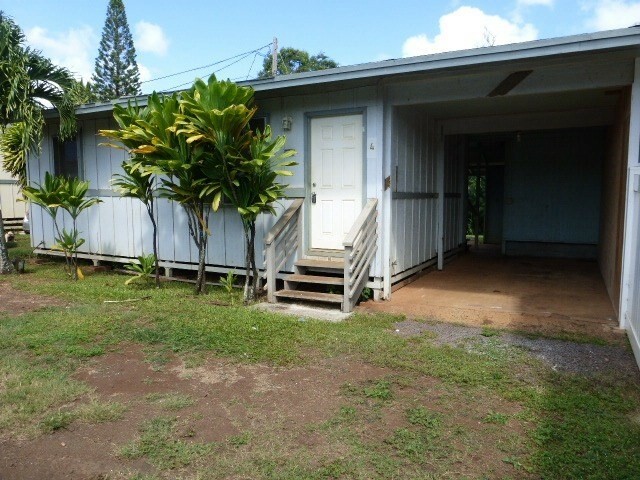 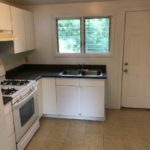 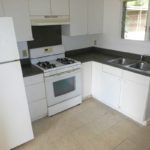 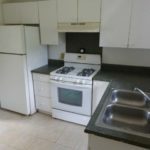 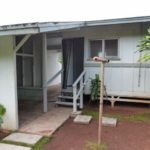 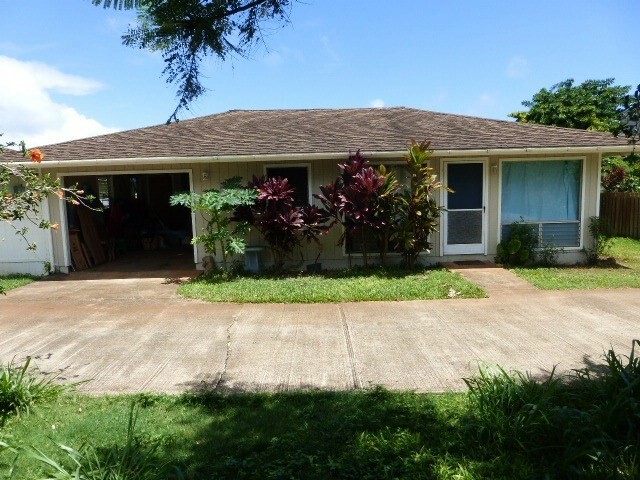 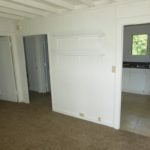 This 2 bedroom, 1 bath residence is within walking distance to Lihue businesses. This is one of 13 residences that have been developed by CPR Process. 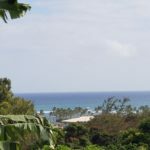 Nearest Beach would be Kalapaki Bay and the public schools would be Wilcox Elementary, Kauai High School and Kauai Community College. Vacant easy to show. 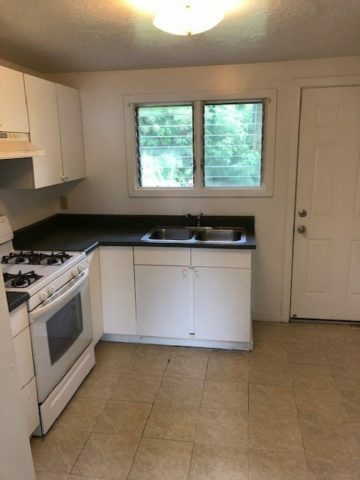 Vacant, easy to show. 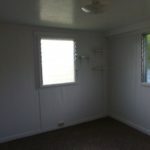 Call Tom Summers, Rs at 639-2533 for Lock Box Access.